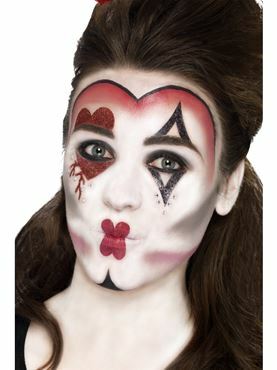 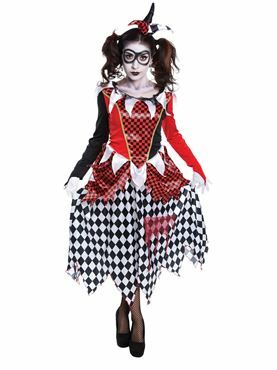 Join the Circus of Horrors this Halloween in our Adult Evil Harlequin Girl Costume! 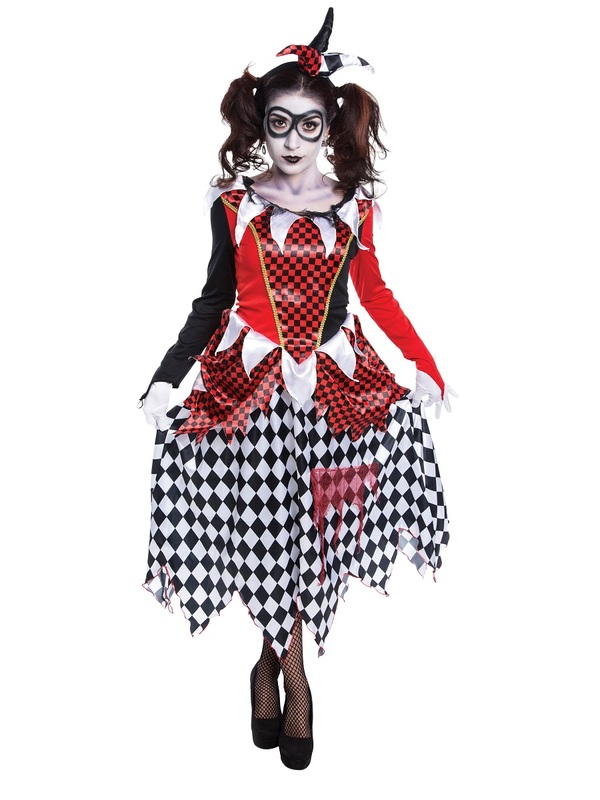 The Costume comes complete with the Long Sleeved Jester Dress featuring the Black and White Diamond Print on the Skirt along with the Tattered Detail around the Waist and Neckline. 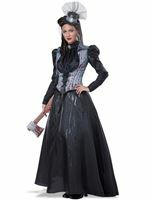 The Dress also includes the Red and Black Check Print Bodice along with the Matching Piece on the Waist and attached Red Netting. 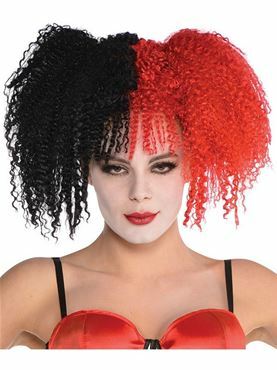 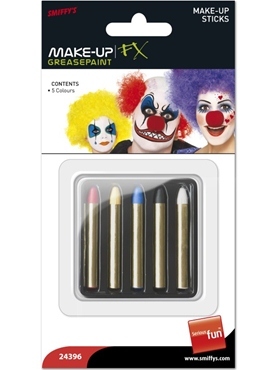 Completing the Look is the Mini Jester Headband. 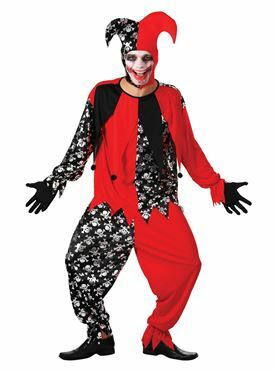 One Size 10 - 14 28" - 32" 22" - 26" 51"